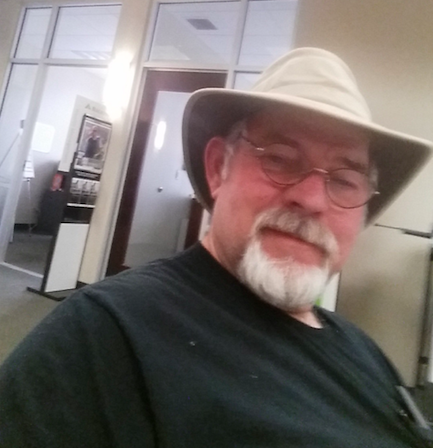 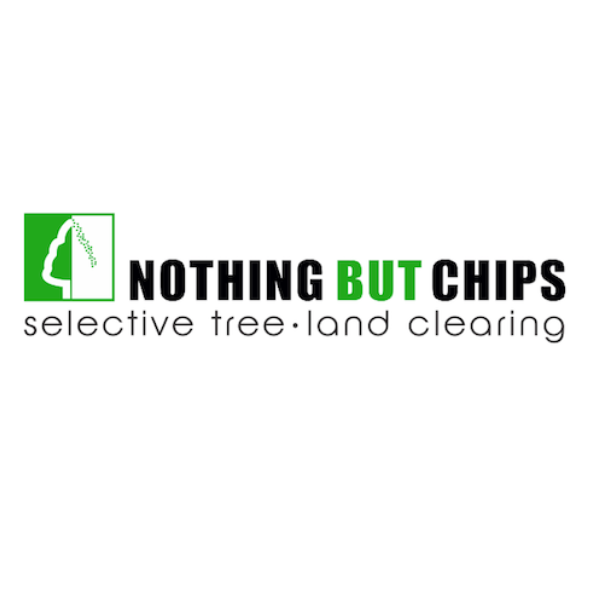 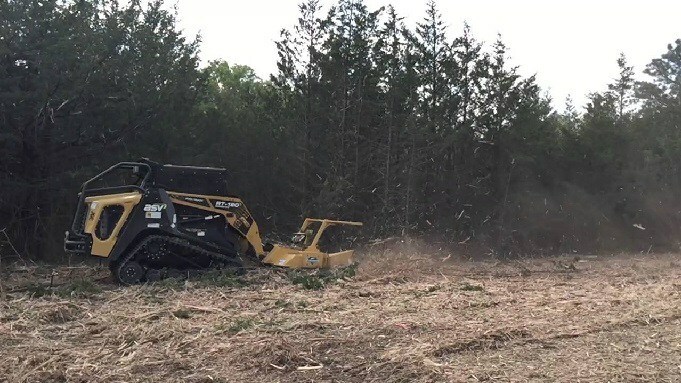 Nothing But Chips is a land clearing company in the Nashville area. 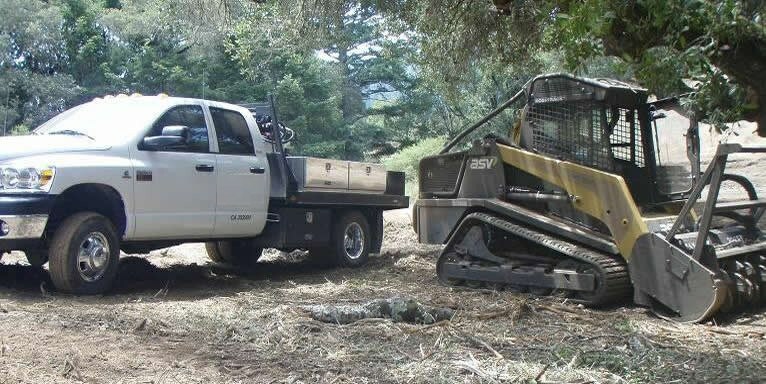 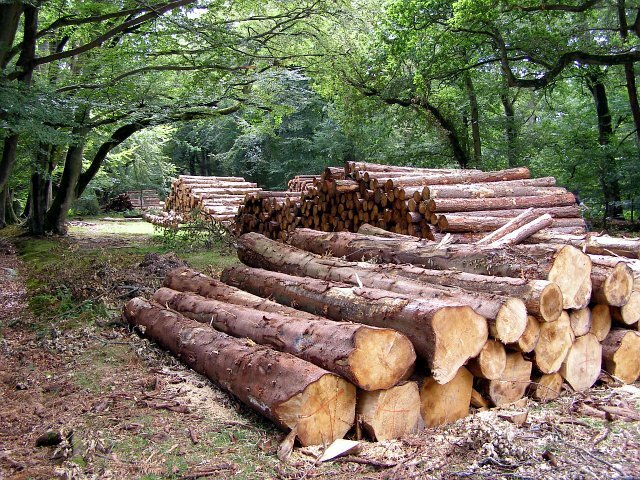 We do tree removal, stump removal, and everything else you need to clear your land. 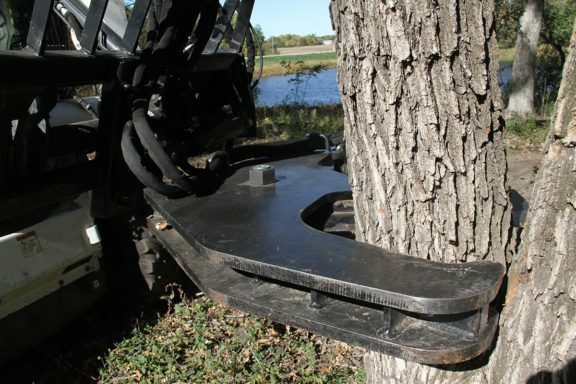 Call us now for a free quote!